We host whisky tastings throughout the UK. Whether you would like a whisky tasting in Staffordshire, in the Peak District in London or anywhere else in the UK, we host quality, authentic whisky tastings, each one bespoke to your requirements. 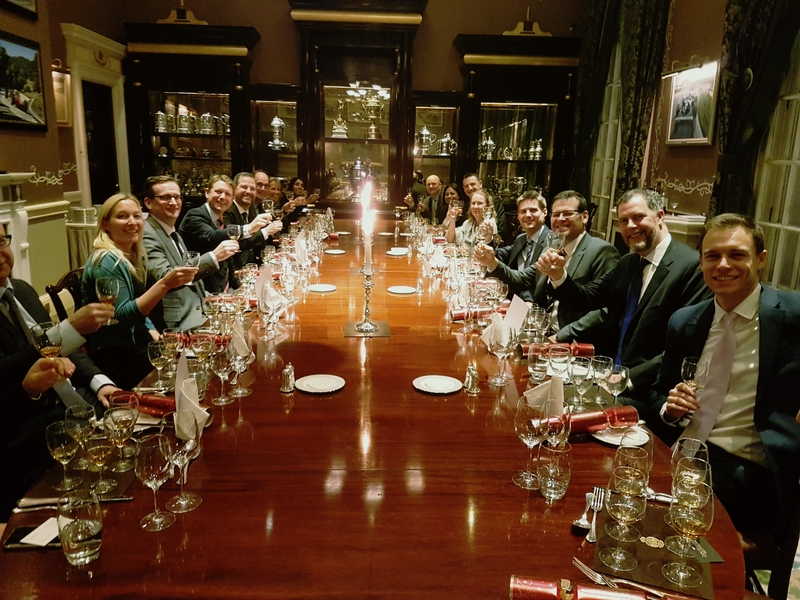 We host whisky tasting events and masterclasses all over the UK and can arrange a private tasting for any group size at your home, party venue or business address. We regularly host whisky tastings at stag parties in large self catering houses. Our whisky tastings take many formats from regional whisky tastings to rare whisky tastings and we also host whisky dinners. Whatever the occasion, our tastings are fun, informative and above all authentic. Scroll down for more info about our tastings! If you would like to speak to us about us hosting a whisky tasting or gin tasting for you, please call David on 07875 405 980 or complete the form below and we’ll be back to you very quickly. How many guests are likely to attend? 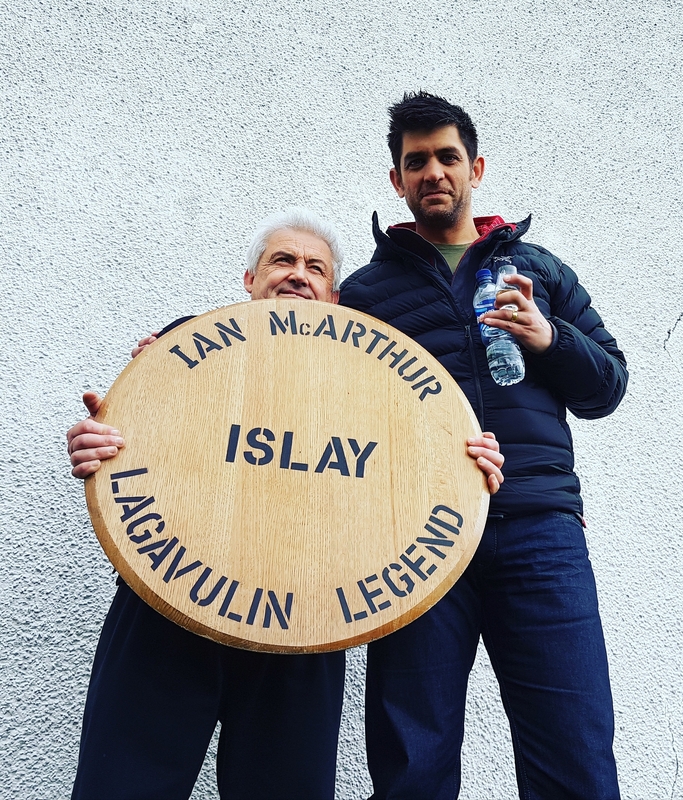 Your host David Wood has worked in the whisky industry for many years, recently he worked at both Lagavulin and Caol Ila distilleries on the Isle of Islay and more recently was distillery manager at Caol Ila Distillery. David’s tastings are as authentic as can be. 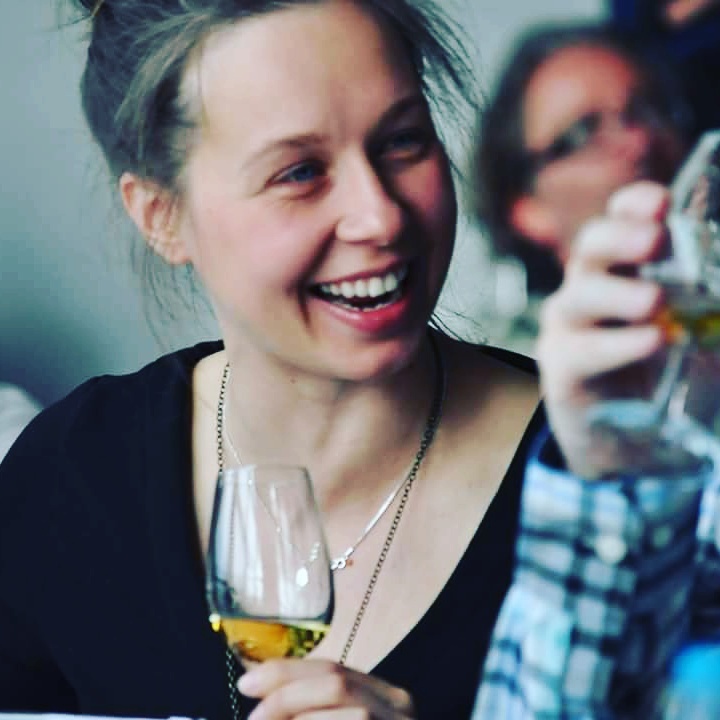 Whilst most whisky tastings are hosted by sales reps or brand ambassadors or even people who have never visited a malt whisky distillery, David has worked at the coal face of whisky production making an ideal and extremely knowledgeable host for your guests. Our regional whisky tastings are an imbibing journey around the whisky producing regions of Scotland. 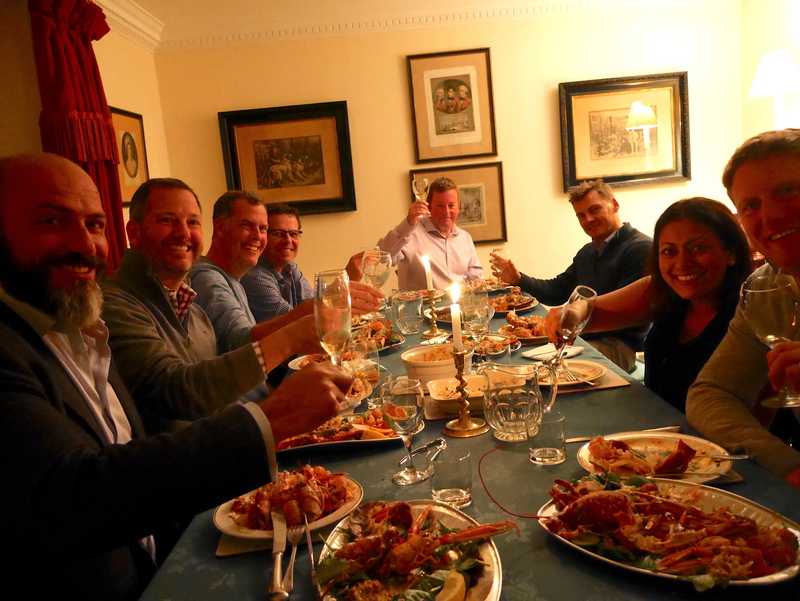 Guests enjoy a whisky from the regions of Highlands, Speyside, Lowlands, Islands, Campbeltown and Islay. During this tasting David demonstrates the diversity in whisky profiles produced by many distilleries in Scotland. As part of the regional malt whisky tasting, guests will learn how single malt whisky makes the special journey from field to table. David often takes guests on a virtual distillery tour so that he can offer an in-depth explanation about the whisky making process. If you are planning a dinner for your guests we can match each course with the perfect dram. Usually David will talk about the history of Scotch whisky and how whisky is made before dinner and then will introduce each whisky before each course. David will explain why he has paired that whisky to that particular course before guests enjoy their dram with the food. If you are thinking about having a whisky tasting at your party, business meeting or corporate event, please call David on 07875 405 980 and he will answer all your questions, recommend a package and discuss costs with you. Get in touch with us today if you would like us to host a very special whisky tasting at your event. Please click here to send an email and we will be back to you as soon as possible.